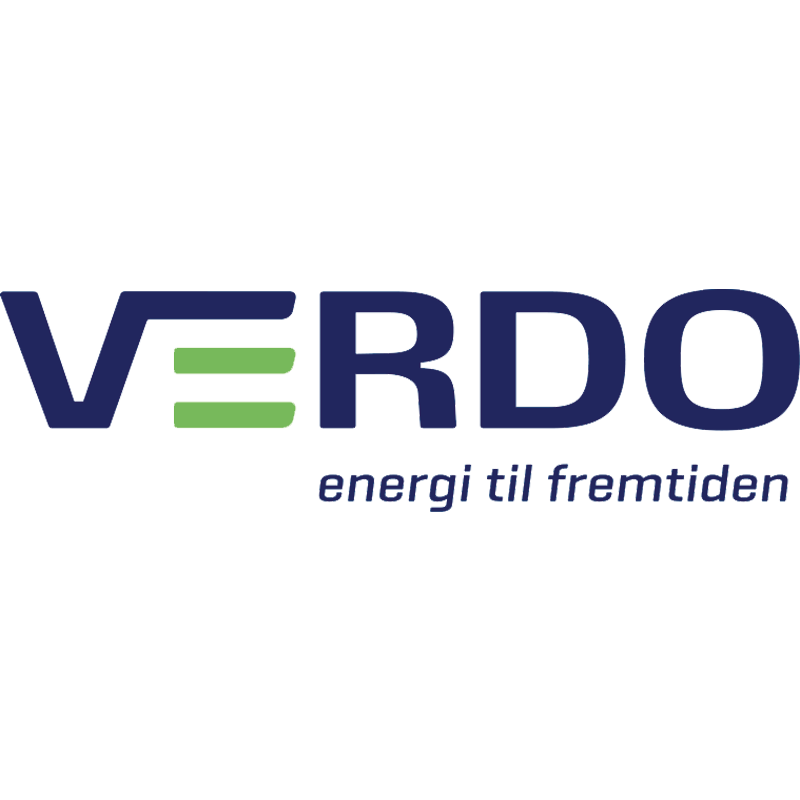 ”Verdo Entreprise A/S had won a large municipal bid on EMS (Energy management system) commissioned by Hillerød municipality, and we needed a method to simplify our quality control process. We were tasked with installing EMS equipment on 180 locations, and it became evident that this would prove very demanding, in terms of resources with our existing system. I consulted a colleague in Randers and I was introduced to Q-Inspect A/S. I quickly discovered a potential for process optimisation, by applying a system, where the combination of images and text were simplified. We have used Q-Inspect for the registration phase and at the end of the installation process, and our field technicians and supervisors found it easy to implement. In fact, it was so easy that we decided to apply Q-Inspect for our registration- procurement- and registration of deviation projects. Regarding the procurement projects, we have often been in situations, where the field technicians had to take pictures with their phones and then write their comments separately with pen and paper. Afterwards it would be the task of our supervisors to collect all the information so that the client could receive an offer, with varying success. Now our field technicians are able to register all the information by using Q-Inspects services. They can write text to accompany their photos, and if the observation is too complicated to explain in writing, then they can use the Dictaphone feature instead. Additionally, the supervisor is able to create and print a professional report to be used as a basis for the procurement contract.